Quintan Wiktorowicz, Radical Islam Rising: Muslim Extremism in the West (Lanham: Rowman & Littlefield, 2005). Why would sensible, British citizens put their lives at risk by joining an extremist terrorist organization? Why would they break with family and friends, donate a third of their income to the organization, and travel to Israel with bombs hidden inside their Qur’ans? In Radical Islam Rising (2005) Quintan Wiktorowicz, a prominent expert in Islamic social movements, interviews rank and file activists of Al-Muhajiroun to find out what makes them tick. Al-Muhajiroun is a UK-based terrorist movement that was founded by Omar Bakri Muhammad (1958- ) in 1983. 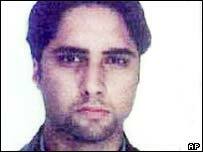 Bakri led the movement until 2005, when he was expelled from the UK. Leaving behind his British wife and their seven children, Omar moved to Beruit. In 2008 he married a second wife and had two more children. He is now facing the death penalty in Lebanon while his new wife appeals for political asylum in the UK for the whole family. 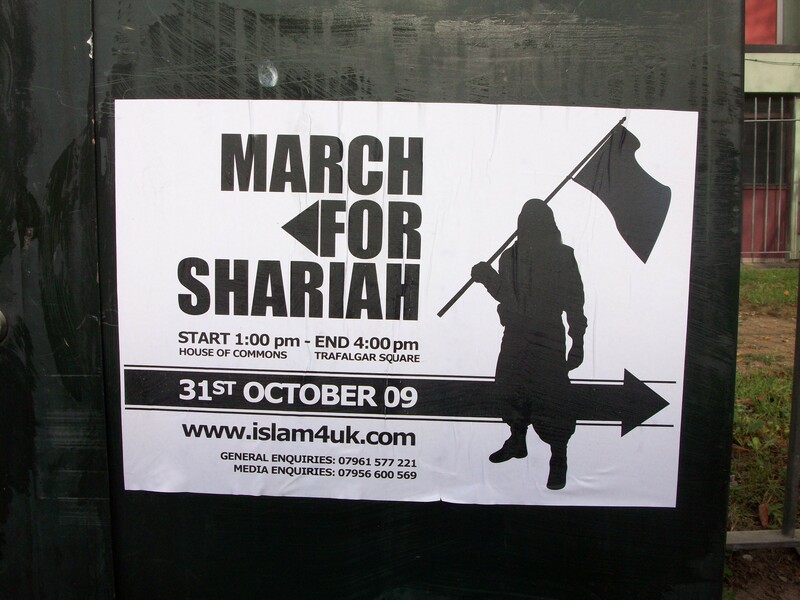 Al-Muhajiroun activists were banned from British university campuses in 2001 for distributing antisemitic literature calling on people to kill Jews. In 2002 they held a press conference praising “the Magnificent 19” who were involved in the September 11 attacks on the World Trade Center in New York. In 2003 two men with links to Al-Muhajiroun detonated bombs in Mike’s Place, a cafe near the US embassy in Tel Aviv. 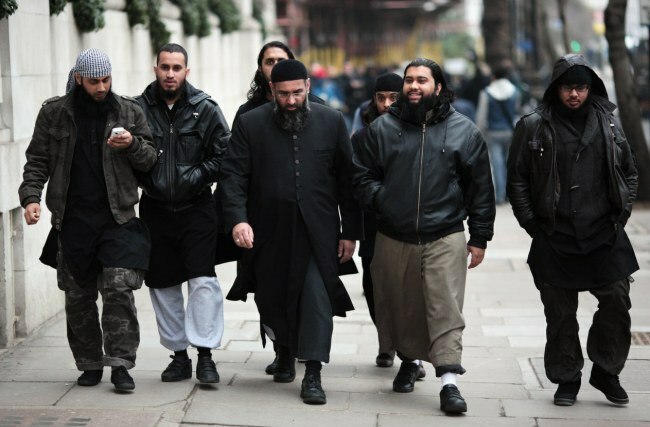 The group was disbanded in 2004 but in 2007 British police arrested five men with Al-Muhajiroun connections who were planning a series of bomb attacks in Britain. The movement reemerged briefly in 2009 but was immediately banned. Why would anyone get involved in this sort of organization? Wiktorowicz describes Omar Khan Sharif (1976-2003), one of the men involved in the Mike’s Place bombing, as having had “a thoroughly Western upbringing in a well-respected family in Derby. He enjoyed all the trappings of a wealthy childhood and even attended Repton Preparatory School for two years.” His brother called him as “just a big teddy bear.” Most Al-Muhakjiroun activists, in fact, “are university students or recent college graduates with aspirations of upward mobility.” To explain how kids like Sharif join such groups, Wiktorowicz asks three questions: (1) What explains initial interest in such movements? (2) Once individuals become interested in a group like Al-Muhajiroun, how do they come to see such groups as a credible source of Islamic interpretation? and (3) what makes them take part in dangerous activism? His answers are based on in-depth interviews with activists, defectors, and acquaintances, extensive reading through movement publications, and a thorough knowledge of the scholarly literature on extremist social movements. When Wiktorowicz looks at people who have these experiences but don’t join the movement, he finds that they (1) were generally already religious, in comparison with most Al-Muhakjiroun activists, who discovered religion through the organization; (2) were generally more open to listening to other religious viewpoints; (3) are less concerned with anti-Muslim racism; (4) are happier with how their lives are turning out; (5) have more faith in the British political system; and (6) don’t go through a crisis that opens their eyes to new ways of seeing the world when they encounter Al-Muhakjiroun propaganda. 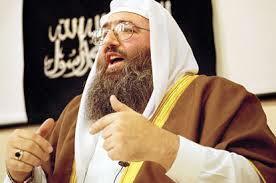 So if Omar Bakri Muhammad is so crazy, why do people respect him? Most activists said that they believed Omar because he has a superb knowledge of Islam that far surpassed any other Islamic teacher they knew. “People will answer your questions, but they won’t give you evidence,” one activist said. “They will say this is the situation – it is lawful or unlawful. It is haram [religious forbidden] [or] it is allowed. They will never give evidences. They won’t give verse numbers. He is unique like that, he will actually sit down with you and give references and explain.” They also respect Omar’s character. He can be an independent thinker because he is not financed by Saudi money (he received “the dole, child benefits, income support, a disability allowance, and housing benefits” from the British government) and he sacrifices himself for the cause rather than using the cause to get famous. In short, his followers find him personable, down-to-earth, and generally a nice guy. That matters. Omar quotes Qur’an 3:104 to justify activism: “Let there rise from among you group(s) calling society to Islam, commanding society to do what Allah orders and to refrain from what He forbids and these (group(s)) are the ones who are successful.” (al-Muhajiroun translation). Muhammed had stones thrown at him when he went to Taif, and one activist says, “I think why did he get stones thrown at him and we aren’t getting stones thrown at us? So when I see the police and they come to us and speak to us, I say ‘alhamdulillah [praise be to God], we are on the right path’.” According to Omar, true Muslims will fight for Islam, and those who do not are apostates. Anyone who puts other things before jihad is not a true follower of Muhammad. For recent converts whose lives have been transformed by Islam, this is a powerful incentive to commit extreme acts of terror to demonstrate their commitment to God.